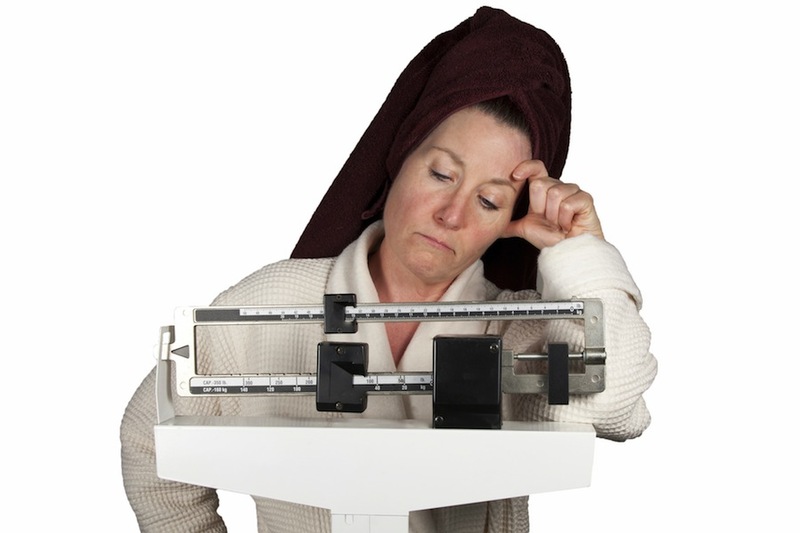 Sleep deprivation can cause people eat more and to gain weight as a result. The connection between lack of sleep and the risk of obesity is something that researchers have known about for years. A recent study authored by the University of California's Matthew P. Walker (a professor of psychology) indicates that this may be the result of the way that sleep deprivation affects our brains.